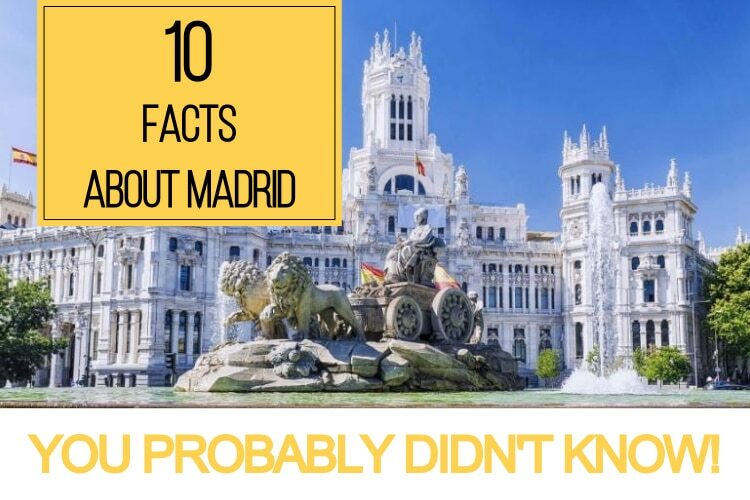 10 Amazing Facts About Madrid You Probably Didn’t Know! 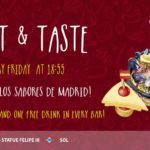 Madrid is an amazing city that has a special place in our hearts and in the hearts of the millions of people who visit every year. It’s the capital of Spain, home to some of the most passionate football fans in the world. 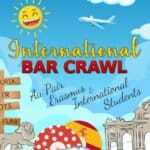 It’s the stage of Netflix’s smash hit Casa de Papel and the largest city in the Iberian Peninsula! 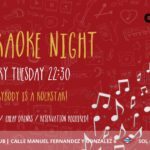 There are many facts that everyone knows about the famous sites in this marvellous city, but there even a city as famous as Madrid has some secrets of its own! 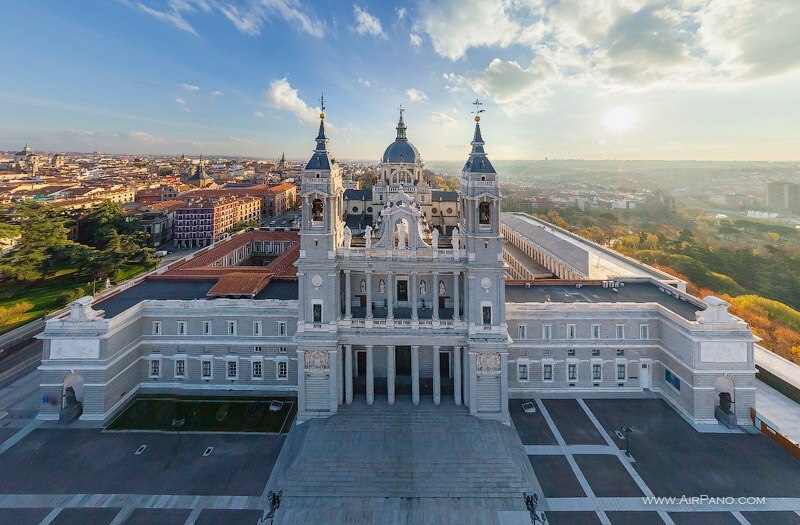 Check out our list of 10 amazing facts about Madrid you probably didn’t know! Most people don’t consider Madrid when thinking of cities perched up among the clouds, But they should! 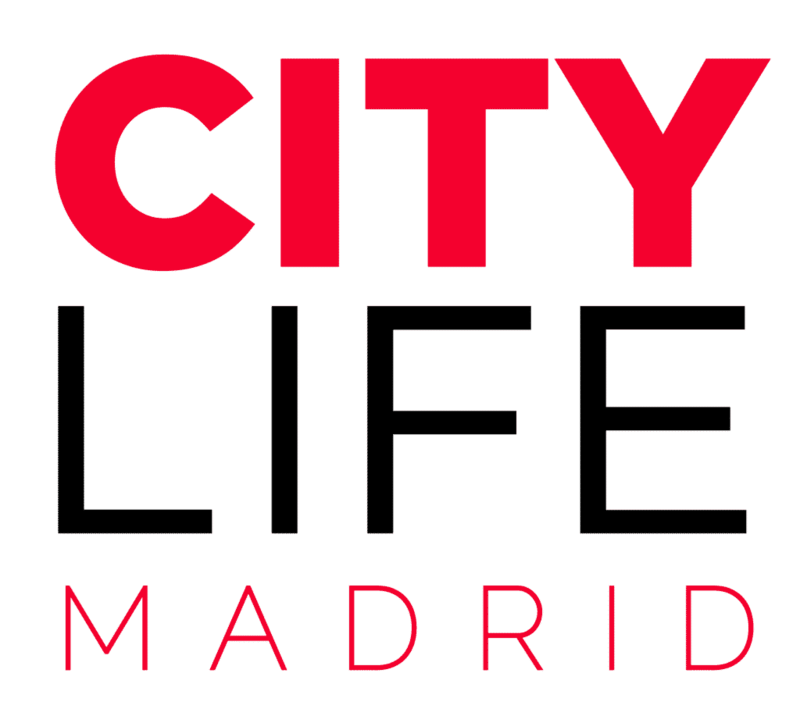 Madrid lies at the highest altitude of any capital in Europe at 667 metres/2,188 ft! 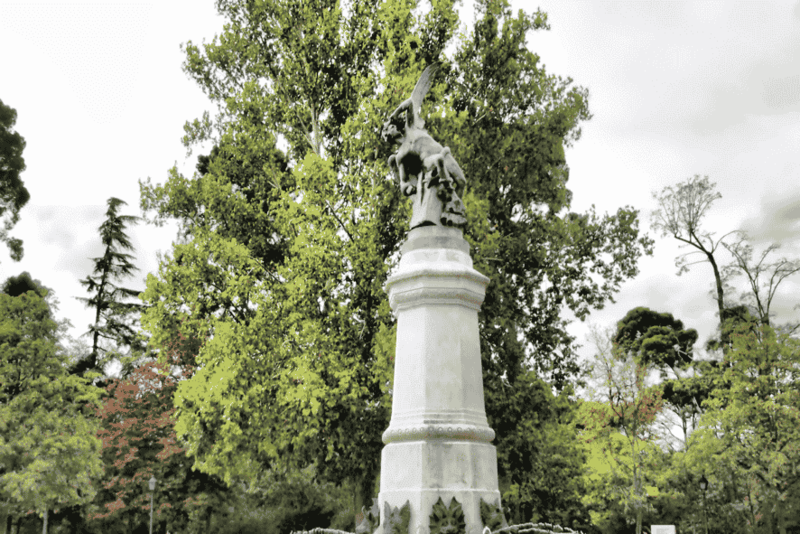 The Retiro Park in Madrid has the only statue dedicated to the fallen angel Lucifer. The statue is at the Fuente del Angel Caído in the park and has gargoyles which spit water at the base. 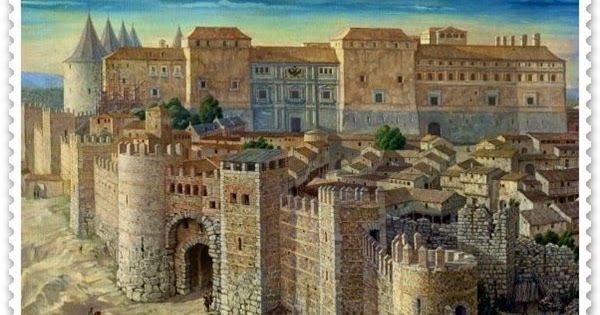 There are various explanations as to how Madrid got its name, but the most trusted explanation is that it’s over 2000 years old according to Arabic records, ‘Mayrit’ or ‘Magerit’ were the old names of Madrid which mean ‘place of abundant water’ which then evolved to the Madrid we know now. 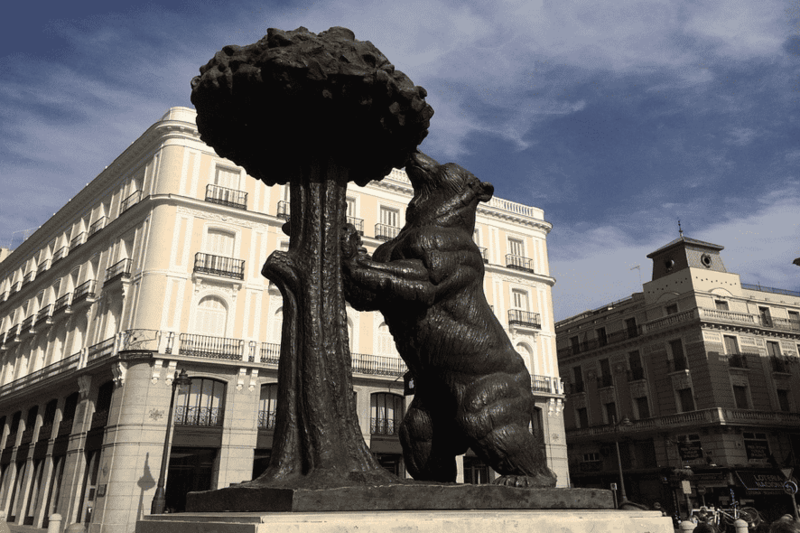 Madrid’s official symbol is ‘El Oso y El Madroño’ which means ‘The Bear and The Strawberry Tree’ it shows a bear on its hind legs eating from the tree. There is a statue of the symbol in Puerta de Sol which weighs over 20 tonnes and the symbol is the badge of the football team Atlético de Madrid. Many years ago bears would roam around Madrid and sometimes enter the city limits. 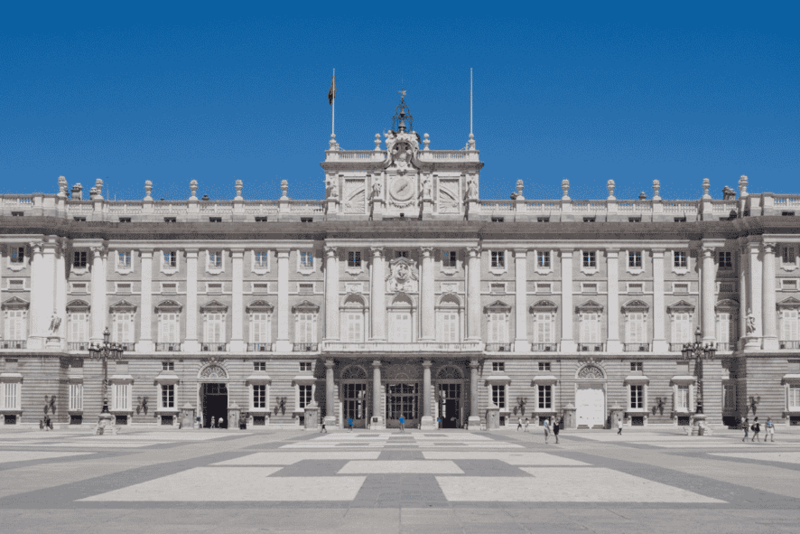 The Palacio Real is the largest royal palace in Europe by floor area and although it’s the official residency of the Spanish Royal Familyit is only used for state ceremonies. King Felipe VI and the Royal Family actually live in the Palace of Zarzuela on the outskirts of Madrid. Aside from having some of the most dramatic and gorgeous sunsets we’ve ever seen. 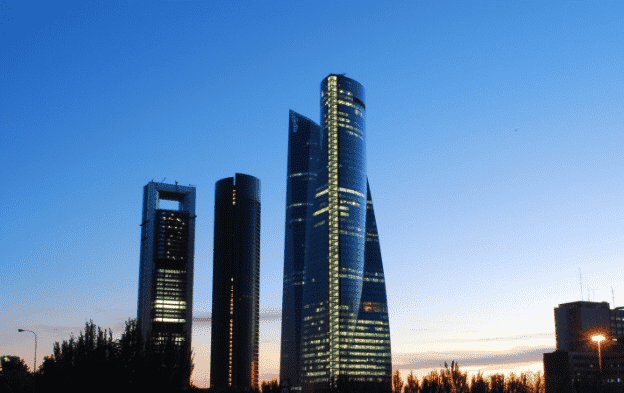 Madrid enjoys more cloudless days than any other city in Europe, around 250 days on average. 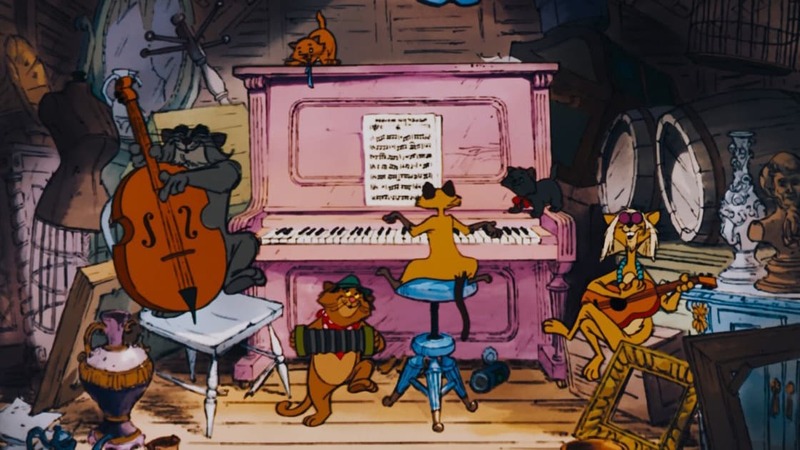 Sometimes people from Madrid are called ‘Gatos’ which means cats, and many attribute this due to everyone sleeping late like cats but historically the nickname relates to an ancient Spanish soldier who climbed the outer walls with so much agility that he reminded those watching of a cat. 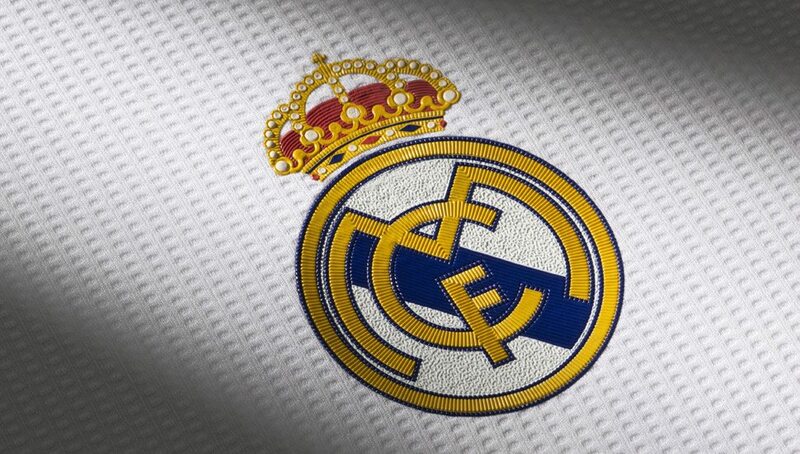 Madrid is home to the best football team in the world, Real Madrid, who have never dropped down to the second division. The only other two teams who haven’t are F.C. Barcelona and Atlético de Bilbao. 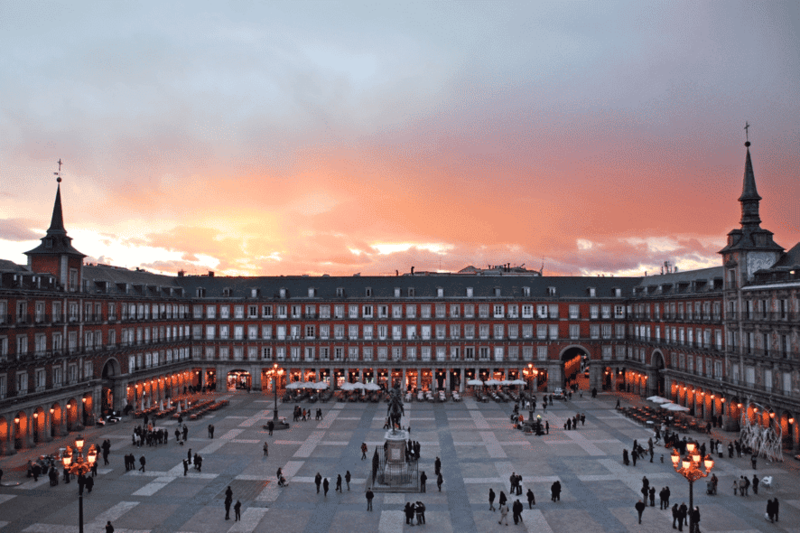 Madrid’s Plaza Mayor hasn’t always had the same name. It used to be called the Plaza del Arrabal, then in 1812 it changed to Plaza de la Constitución and then to Plaza de la República in 1873. It was finally renamed to Plaza Mayor as we now know it today after the Spanish Civil War. 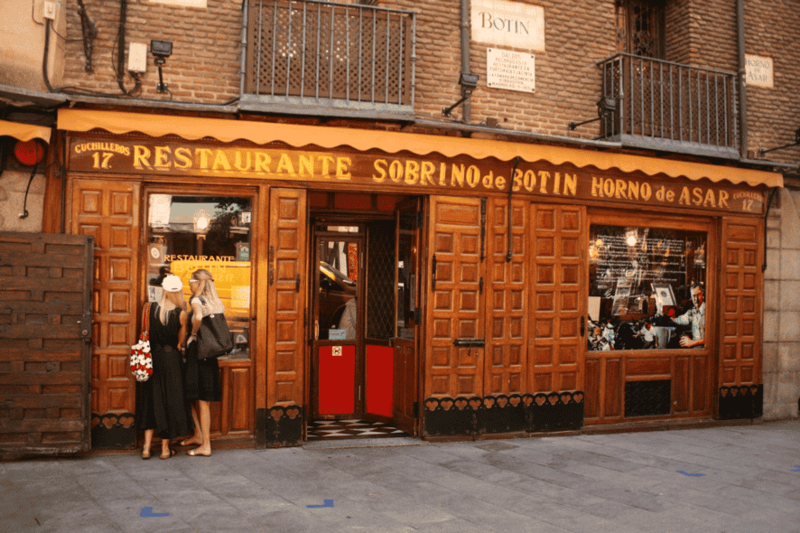 Madrid has the oldest restaurant in the world according to the Guinness book of records, the Sobrino de Botín restaurant was founded in 1725 and is still running today. 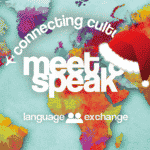 You can find it serving typical Madrid cuisine at Calle Cuchilleros, 17, 28005 Madrid.